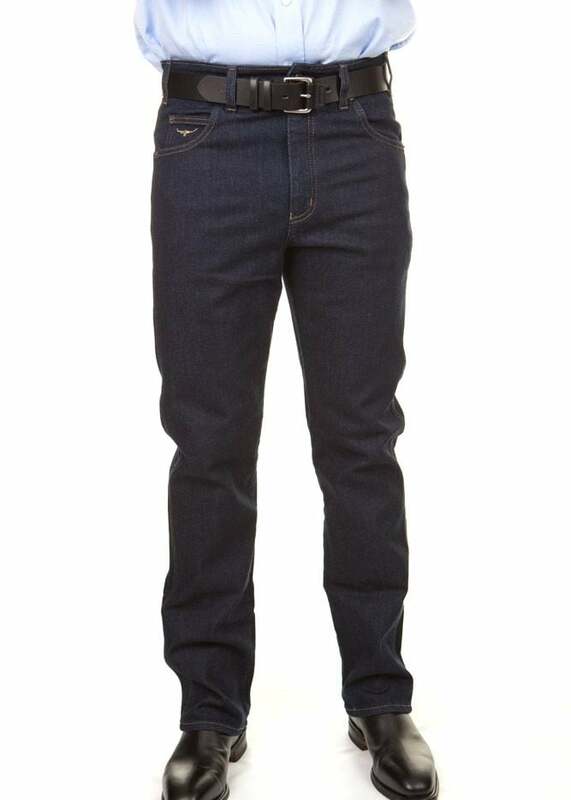 The RM Williams Linesman Slim Fit Stretch Denim Jeans is a stylish take on the classic denim jean. 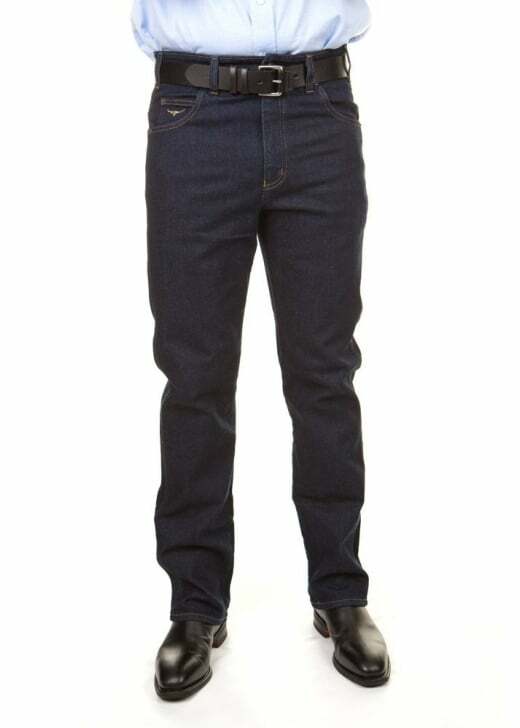 The RM Williams Linesman Slim Fit Stretch Denim Jeans is a stylish take on the classic denim jean. Created with a simplistic style in mind, these easy-to-wear jeans have stretch for added comfort and mobility. With a low rise and tapered leg perfect for wearing over your RM Williams boots, they are a great addition to your everyday wardrobe. Showing our 5 RM Williams Linesman Slim Fit Stretch Denim Jeans reviews with an average rating of Excellent.